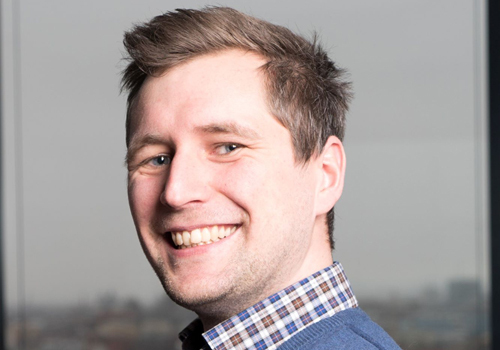 Simon works as a data scientist with Alexander Thamm GmbH in the appliances and automotive industry. Currently, he focuses on creating state-of-the-art recommendation systems driving customer satisfaction and retention. To do so, he has made extensive use of Python and Spark. He loves Python and its capabilities to experiment and iterate quickly. However, to generate value, models need to be deployed in production and Simon knows from his daily work how challenging this can be, especially on on-premises Hadoop Clusters. Simon has a background in economic forecasting and studied philosophy and economics and business administration.